IIFT 2019 Cut Off will be released after the result. The official cut off will be published by the Indian Institute of Foreign Trade (IIFT). It will be announced after the announcement of the result. 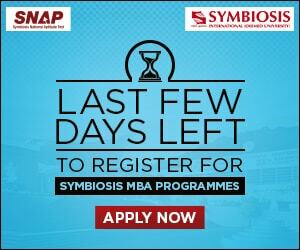 The Institution organizes a national level examination to offer admission into MBA in International Business programme. 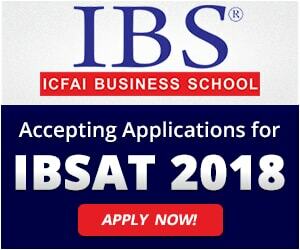 This course is provided at the IIFT, Delhi or Kolkata campuses. 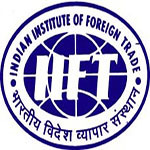 Here, in this article, we have mentioned detailed information about IIFT 2019 Cut Off. IIFT 2019 Result has been declared on 15th January 2019. Candidates can check the expected cut off below. After the declaration of the result, the cut off list will be released by the Institution. IIFT 2019 Cut Off will be available in the month of January 2019. The cut off is the minimum marks which candidates must score in order to qualify the examination. It will be announced for all categories including general, SC/ST, OBC & PH. The cutoff score of IIFT Delhi & Kolkata campus is different from each other. On the basis of the cut off score, candidates are shortlisted for the pre-admission rounds. This round comprises of the personal interview, group discussion & essay writing. With the help of cut off score, candidates should know about how they have performed in the examination. The total number of candidates appeared in the examination. Total numbers of candidates qualify the examination. The total number of seats available. Here, candidates can check the expected and previous year cut off marks for IIFT 2019. After qualifying the written examination, candidates will have shortlisted for the pre-admission rounds, i.e. essay writing, group discussion and personal interview. IIFT admission will be done on the basis of IIFT score card. It is necessary to appear in the pre-admission rounds to be eligible for further admission rounds. Candidates should know that getting shortlisted for pre-admission rounds does not confirm a seat in any of the IIFT campuses. After completion of these rounds, the final result will be prepared by the Institution. The final selection of the candidates will be done on the basis of overall cut off scores. If you have any other queries about IIFT 2019 Cut Off, you can ask us by leaving your comments in the comment box. iam sc my iift overall cutoff 26.01 , my sectional cutoffs va:5.34, rc:1.67, qa:5.67, lr:11.34, di:1, ga:0.99, percentile:71.73 only general sectional cutoff taken, categery wise sectional cutoff not taken why? You should contact to the official authority.